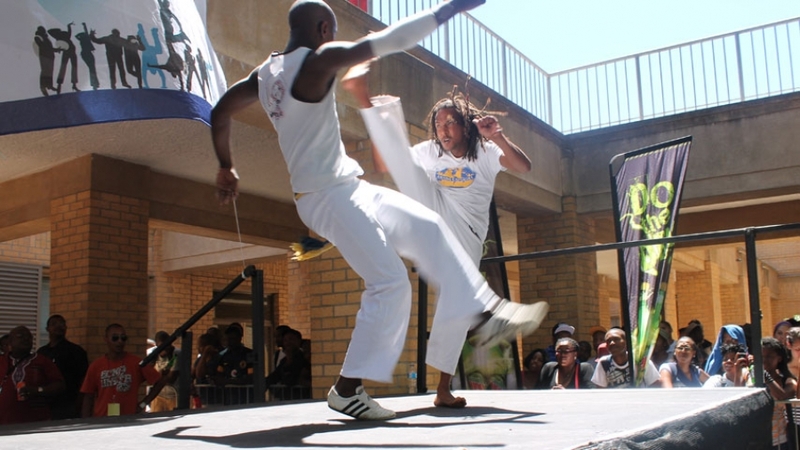 CPUT Capoeira is on the rise as three Capoeiristas have been invited to the United Kingdom to be trained by masters and professors of Capoeira from all over the world. The trio, Nkosomzi Speelman, Bulela Ngodwane and Anver Sekadi, will be attending the 13th Anniversary of Abolicao Oxford Capoeira in the UK next month. 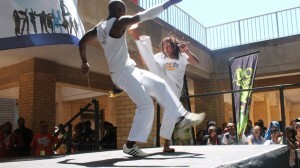 On return to South Africa we will share these skills with the other members of Abolicao South Africa,” says Speelman, Instructor of CPUT Capoeira Society Club. Speelman has been involved in Capoeira for almost 9 years and was instrumental in the establishment of the CPUT club in 2011. For more information about Capoeira visit http://www.abolicao-trust.org/ andwww.abolicao.co.uk.